Tollywood’s one of the most favorite superstar Ravi Teja starrer Telugu movie ‘Kick 2’ is releasing tomorrow at box office. It is having very high hype among audience and expected to perform excellently after release. Along with Ravi Teja, it is featuring Rakul Preet Singh as female lead and Ravi Kishan, Rajpal Yadav, Sanjay Mishra etc in supporting roles. Kick 2 is the sequel of 2009’s blockbuster Telugu movie Kick. The movie is directed by Surender Reddy and produced by Nandamuri Kalyam Ram under the banner N.T.R. Arts. It is releasing worldwide and its overseas distribution rights have been acquired by Classic Entertainments. Kick 2 is based on romantic-action genre, this kind of movies always gets good response from South Indian audience and more over it is starring their favorite star, so the craze is double. Initially it was scheduled to be released in May but due to delay in production & editing works it was postponed and releasing now in August. Fans were waiting for its release from a long time, which has increased their expectations. Till now everything is looking in favor for Kick 2 but the actual report will get disclosed tomorrow after its release. 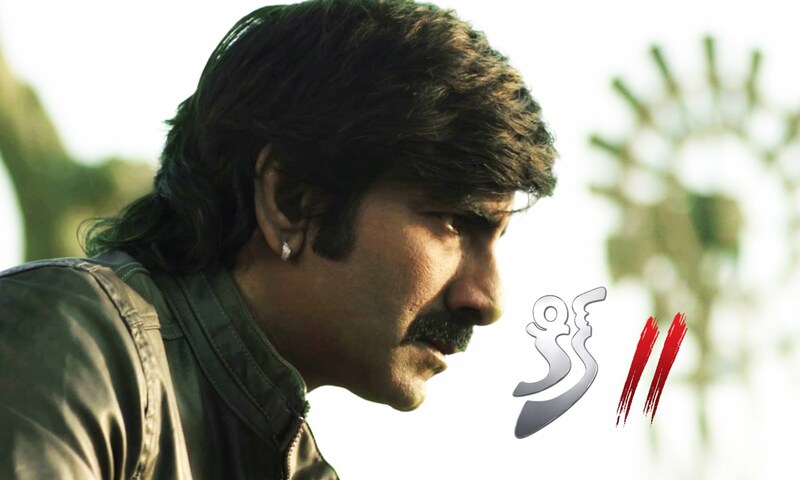 As per trade analysts, Kick 2 is capable of breaking records of previous hits at box office. Also received wonderful response in advance booking, almost all the shows of first weekend are houseful in its dominated regions of Andhra Pradesh & Telangana. Considering all the aspects, it is expected to get overall 75% occupancy in India and its first day collection would be around 12-13 crores*. Its lifetime domestic total is expected to be in between 60-70 crores* from Indian screens.